TVLine shares an exclusive sneak peek of 'Shadowhunters' upcoming episode. 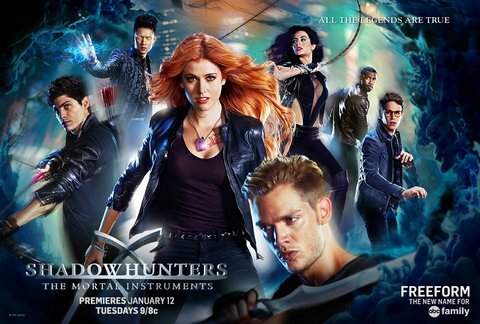 Starring Kat McNamara, Dominic Sherwood, Emeraude Toubia, Matthew Daddario, Harry Shum Jr., and Alberto Rosende. You can watch the video below.